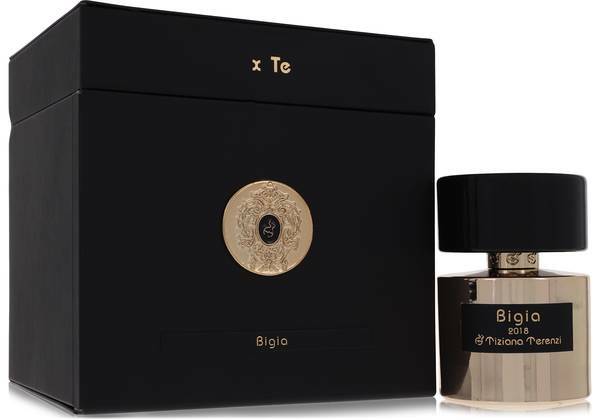 Bigia Perfume by Tiziana Terenzi, Launched in 2016, Bigia is a unisex fragrance that wears well for both men and women . The nose behind this inspired aroma is Paolo Terenzi. The top of the scent experience begins with a sweet explosion of passion fruit, red fruits and saffron. The heart notes are a lovely collection of magnolia, rose, white orchid and musk. 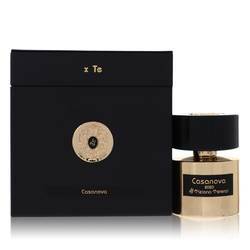 The base notes finish with white oud, agarwood, sand, amber and musk. This fragrance has a light footprint and should be worn during the Read More Read More evening hours to help frame its best presentation. Tiziana Terenzi was founded in 1968 under the original name Cereria Terenzi. What began as a candle shop in a 16 square foot workspace would eventually become an internationally recognized perfume brand. Today the sibling pair of Tiziana and Paolo manage the company and design the fragrances. With every scent they create, the siblings hope to capture both emotion and memory. All products are original, authentic name brands. We do not sell knockoffs or imitations.